This post originally appeared on Minnesota Beer Activists. 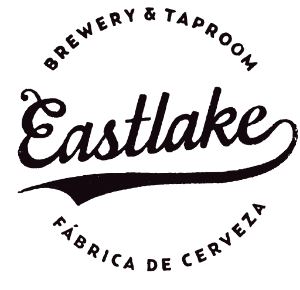 Eastlake Brewery & Taproom opened Thursday in the Midtown Global Market after a busy preview night. Wednesday was full of energy with staff and neighboring businesses passing out hearty food samples to accompany the beers. Manny’s Tortas, anyone? Owner Ryan Pitman was running around pouring, bussing and welcoming friends. I was lucky to get a few minutes with him to talk about his venture which has been in the works for a year. The taproom is perfectly positioned on the south side of the building with windows facing Lake Street so there is no missing that a good time is being had inside. Long tables and ample bar and window seating make the space very welcoming. This bodes well for Eastlake as they are probably the only business that people can see from outside. I was able to try the Schell’s Pils series ahead of its release and write about it for Minnesota Beer Activists. Read the post.